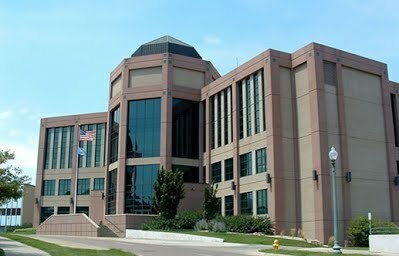 In recent years Minnehaha County has established a DUI court in Sioux Falls, SD to handle cases in which there have been several DUI convictions and the person is facing penitentiary time. A conviction of DUI may result in a suspension of driving privileges, including commercial driving privileges. Laughlin Law will assist you in navigating your legal options.